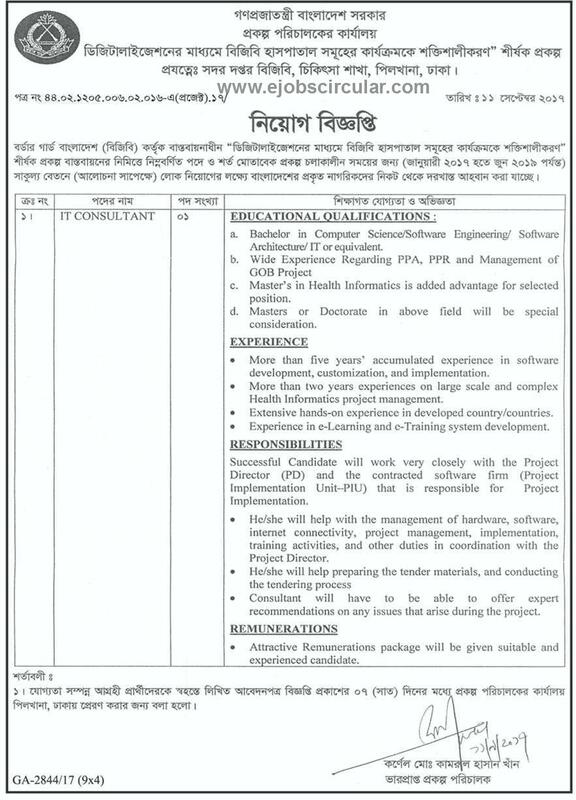 Border Guard Bangladesh BGB published New job vacancy Notice at www.bgb.gov.bd. 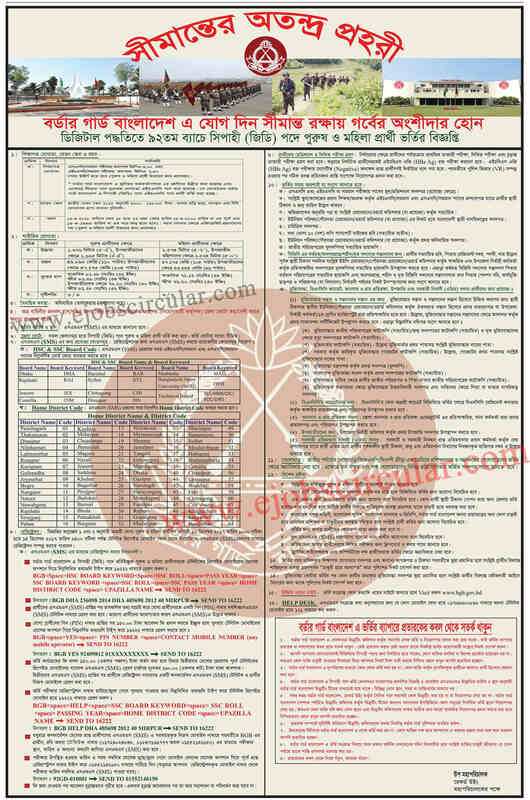 border guard Bangladesh BGB jobs circular offer total vacancy in this post. Masters Student also apply this BGB govt circular 2017. Application Start Date : Starts on 10th Dec 2017.